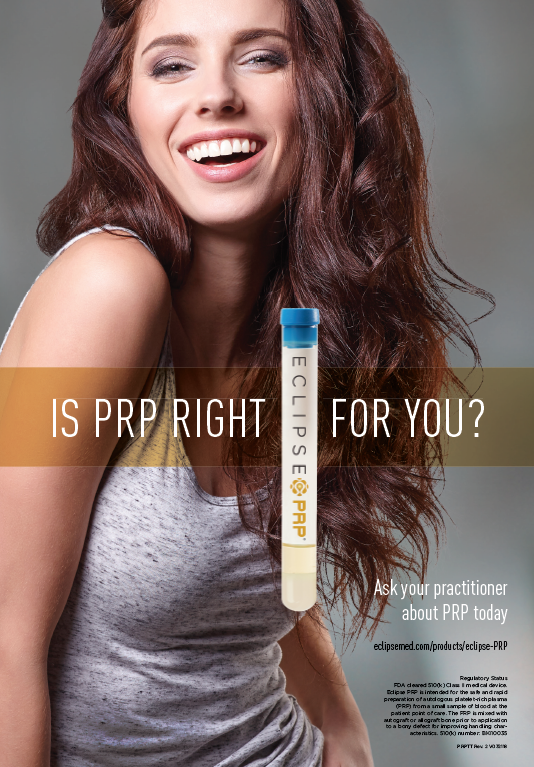 Platelet Rich Plasma - Advanced Skin and MOHS Surgery Center, S.C.
Platelet-Rich Plasma (PRP) is an autologous concentrated preparation of platelets and the associated growth factors in a small volume of plasma. Platelets are a natural source of a number of growth factors in their natural and biologically-determined ratios. PRP therapy for hair loss is an in office procedure in which blood is drawn from the patient, processed through the centrifuge and injected directly into the scalp. 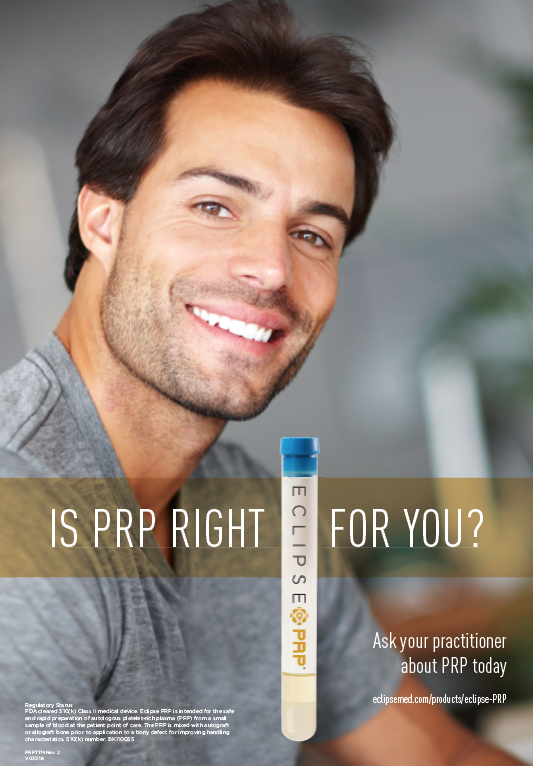 PRP is beneficial to both men and women to help stimulate inactive hair follicles. Treatments are done every month for 3 months, then at 6 months, then every 6-12 months thereafter for maintenance.